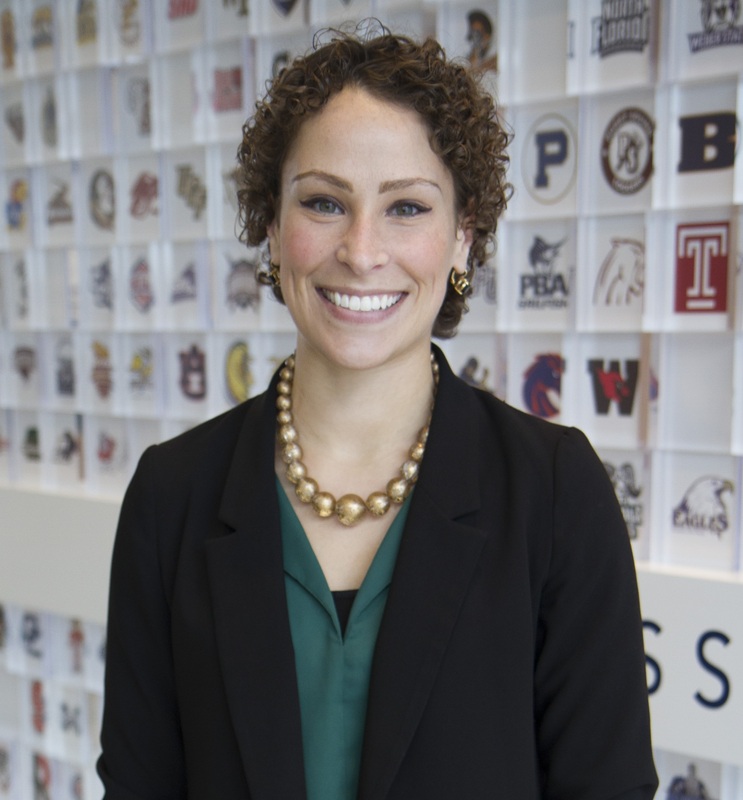 Libby Harmon is an assistant director of enforcement at the National Collegiate Athletic Association (NCAA). She has lived in Indianapolis for more than 3 years and her immediate family includes her parents Melissa and Steve, and brother David. Libby is a breast cancer survivor. She was diagnosed in May 2014 with Stage I invasive ductal carcinoma, triple receptor positive. Her treatment included a lumpectomy, chemotherapy, radiation, a year of Herceptin infusions and 5-10 years of Tamoxifen. Libby was diagnosed when she was 29 years old, after being a Division I track and field student-athlete (pole-vault) with no family history of breast cancer. She is participating in Project Pink to find the cures and raise awareness that breast cancer can affect anyone, at any age and any level of health. Random fact: I am a third generation pole-vaulter (my grandfather, father and me) in my family, but the only one to compete in college.